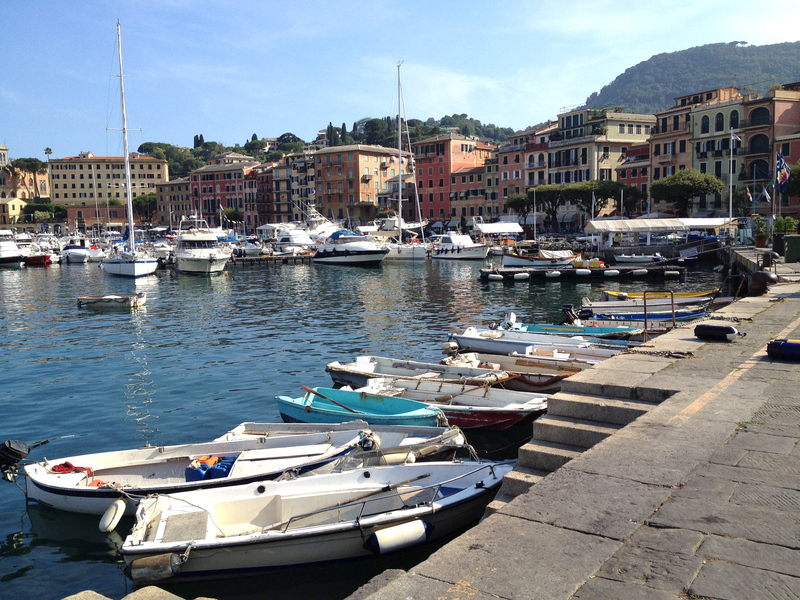 We arrived in Santa Margherita after a long, full day of traveling from Madrid. 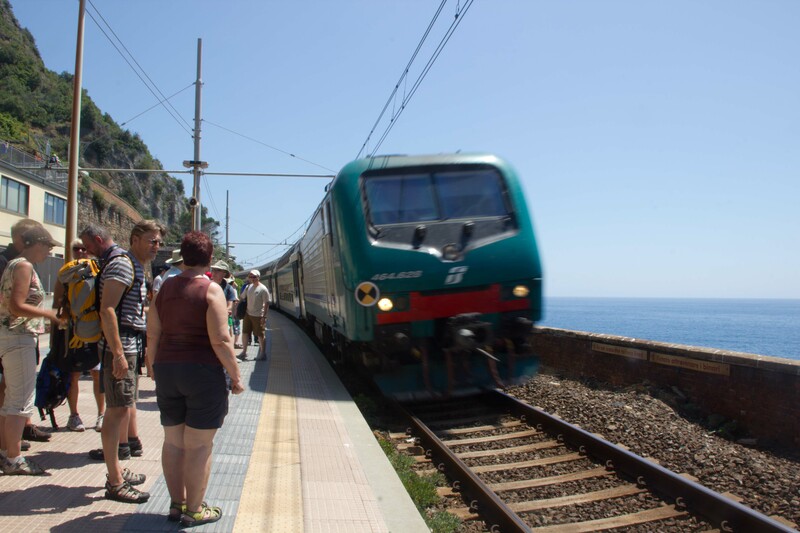 A 2-hour flight into Milan Malpensa, 1-hour train ride from airport to Milan Centrale station, then 2-hour train ride to Santa Margherita. After the heat and crowds in a big city, we were happy to be in this coastal town where you could feel the breeze coming from the vast ocean. I made the right choice in selecting this town as our anchor for the next 4 nights. 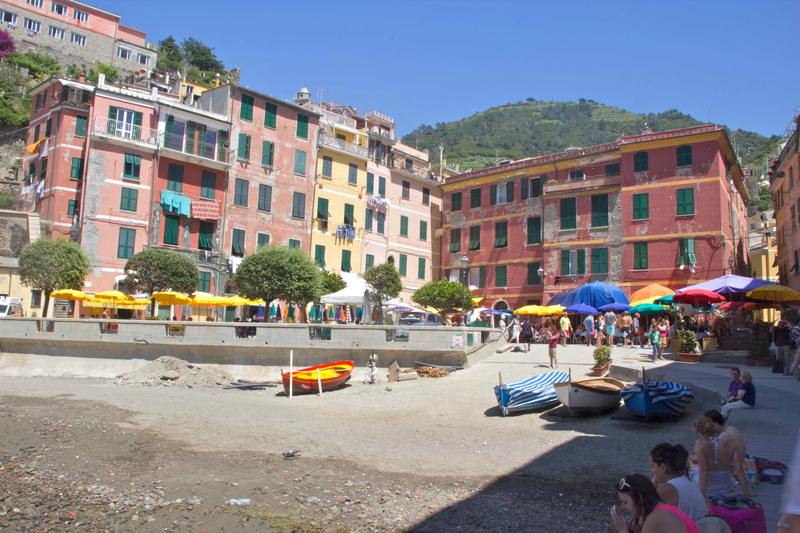 Santa Margherita Ligure lies along the Ligurian coast just south of the popular Portofino and quick train ride to the northern most village of the Cinque Terre, Monterosso. Colorful villas, hotels and restaurants line the picturesque harbor. At the harbor is a small plaza with shady trees, colorful flowers and benches perfect for a rest stop and for viewing the fishing boats and ferries coming in and out of the docks. The green, surrounding hills, dotted with more colorful villas, provide a nice backdrop. 1. Delicious gelatos, and with a view. Gelaterie Lato G, across the harbor, was our favorite gelateria in this town. We savored the passion fruit, mango and hazelnut flavors. 2. 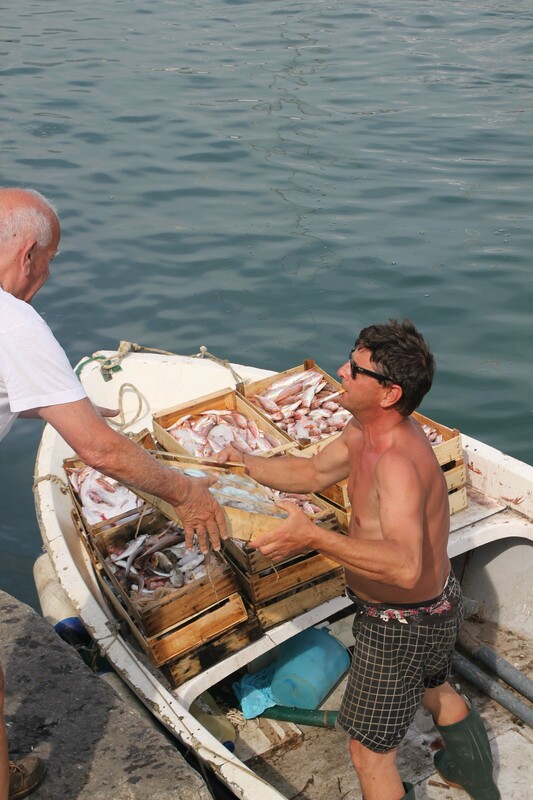 The afternoon fish market, authentic local experience. I love food markets because you can really be part of the local scene. The fish market is in a perfect, convenient location — right across the small street from the harbor. It is open every day starting at around 5:00 pm. 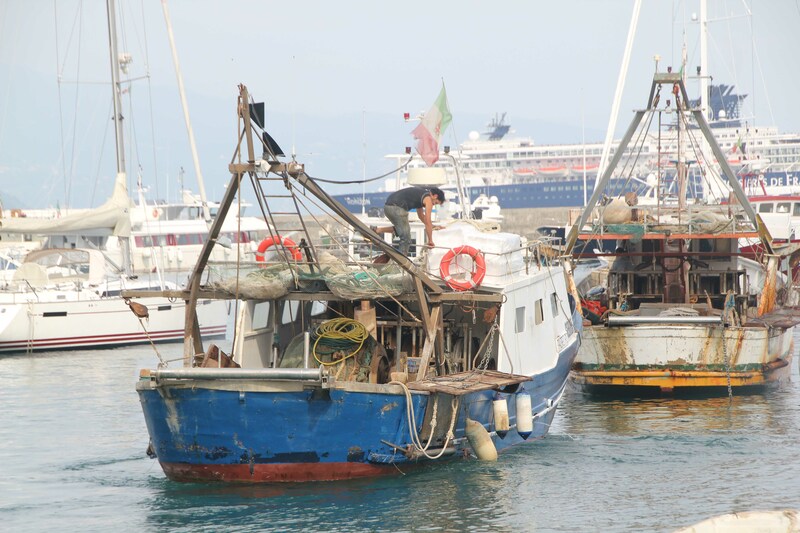 We got there early enough to witness the fishing boats motoring in with their catch, already sorted by fish type in wooden bins, then loaded into carts which were quickly pushed across the street to the market, then placed onto metal racks ready for weighing and selling. 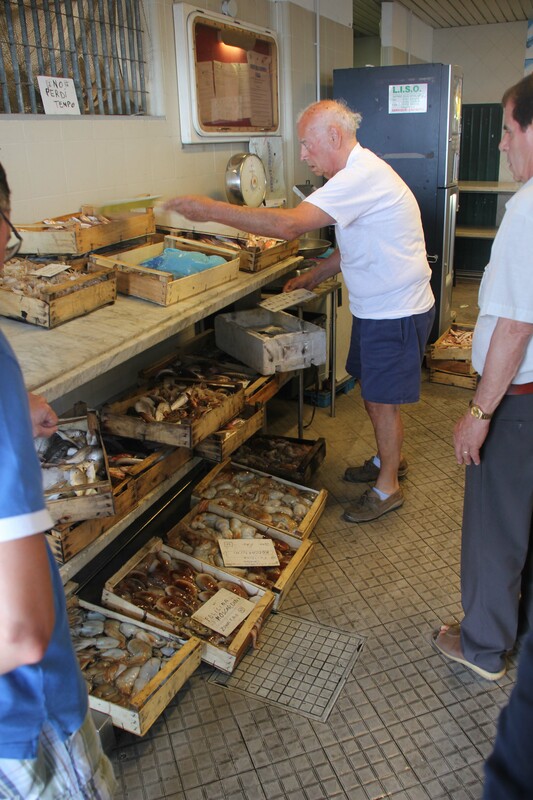 There were bins of all kinds — fish, crabs, squid and octopus. The first hour of sales is, we guessed, for commercial sellers or restaurant owners buying in bulk, then the next hour is for the selective chef wanting to make something fresh and delicious for their family dinner. 3. 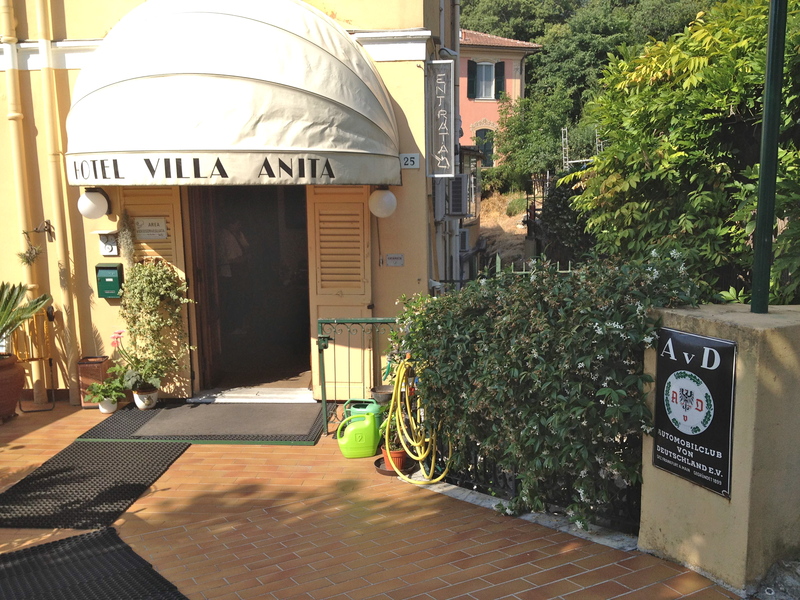 Hotel Villa Anita, 2-star rating, but really 4-star accommodations and service. How do hotels get their ratings? This boggled my mind. I would stay there again in a heartbeat. 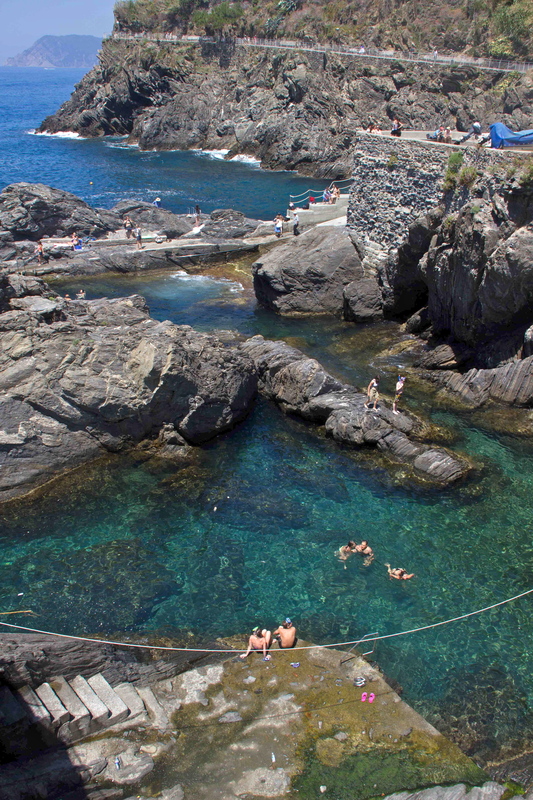 The hotel is pleasantly located away from the busy, coastal strip. It does have a few peaks of the ocean from some of the rooms. It shares a street with other gorgeous villas, is a quick walk to the center of action — harbor, restaurants and shops — and clean and comfortable. The breakfast buffet is something to look forward to every morning, and you can sit on the outside deck and view the lush landscaping. The pool is small, yet new and comes equipped with several massage jets and a rain shower. 4. 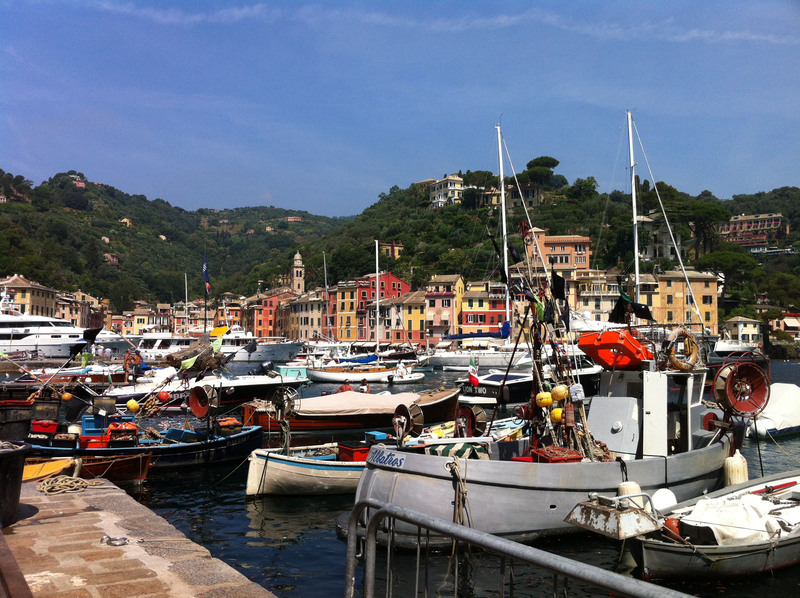 The hike to San Fruttuoso Abbey, with a quick gelato stop along the way in Portofino. It was really hot on the almost 4-hour hike from our hotel. We were so happy to have packed water bottles. 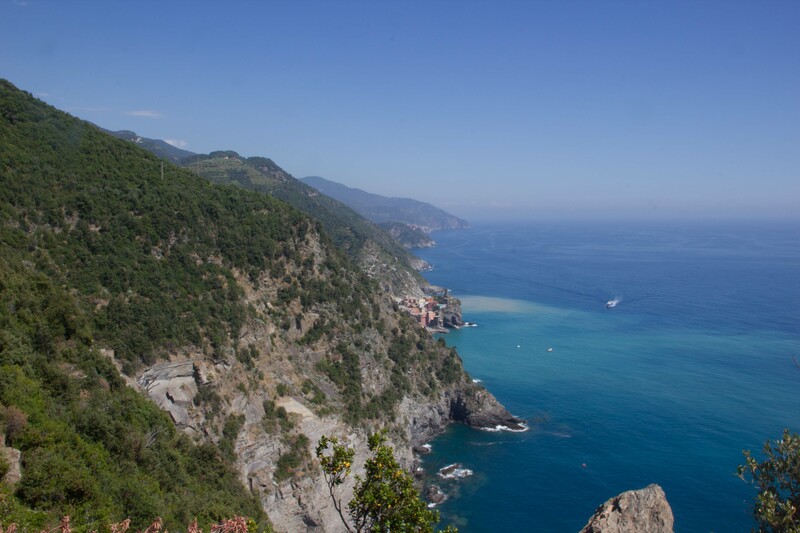 We hiked up and down steep terrain, went in and out of the forest and always rewarded with gorgeous views of the coast. 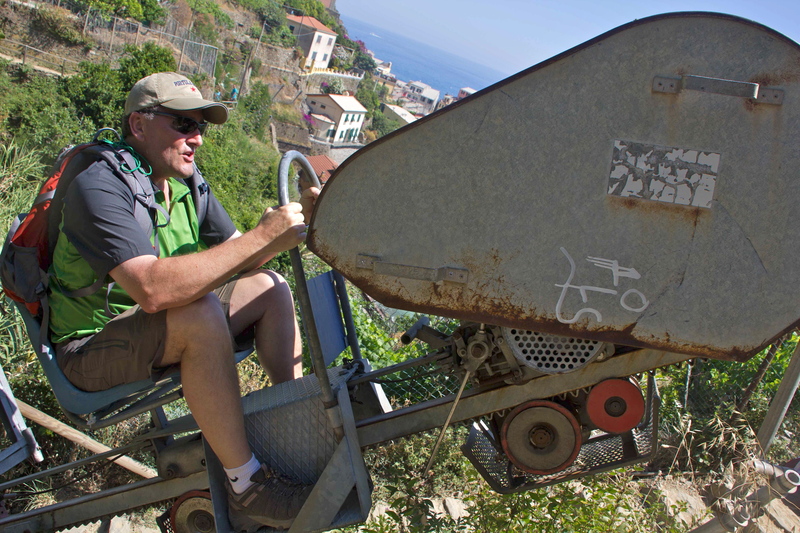 The descent into San Fruttuoso was exciting. 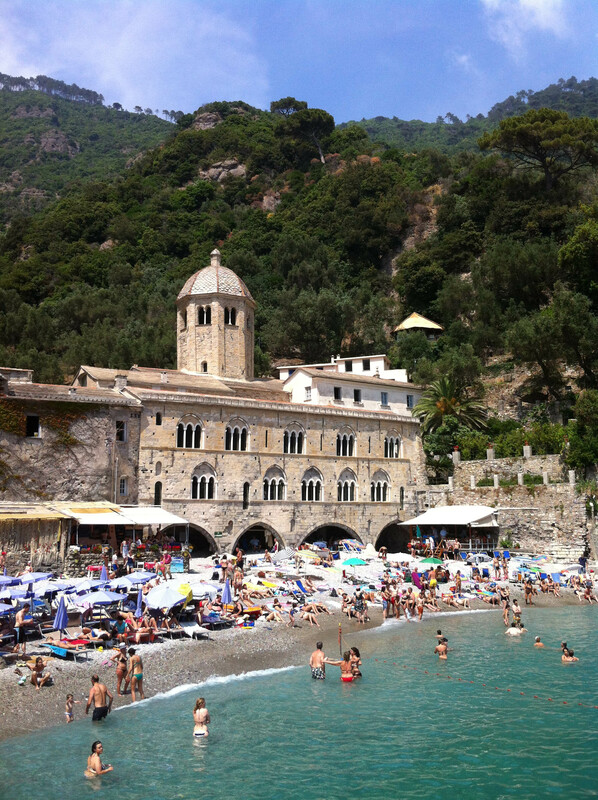 The abbey became more immense as we approached and we paused to take in the scene — a lone, impressive structure; gorgeous water; and crowds suntanning on the small beach, while others enjoyed a swim. I took a dip in with my daughter. The water was so refreshing! 5. 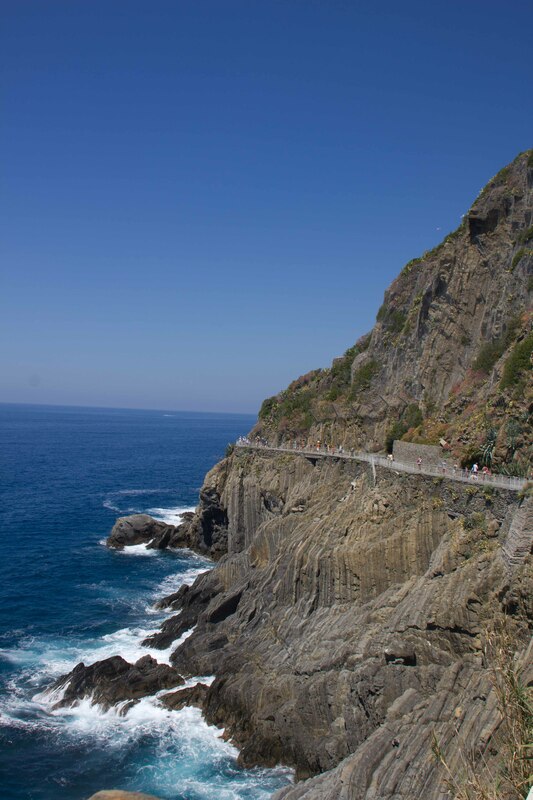 The hike through Cinque Terre. 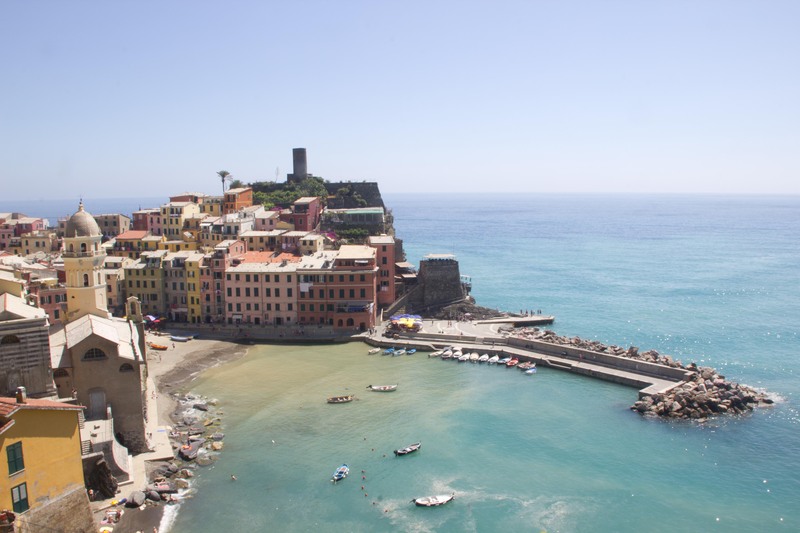 We visited Riomaggiore, Manarola, Vernazza and Monterosso. 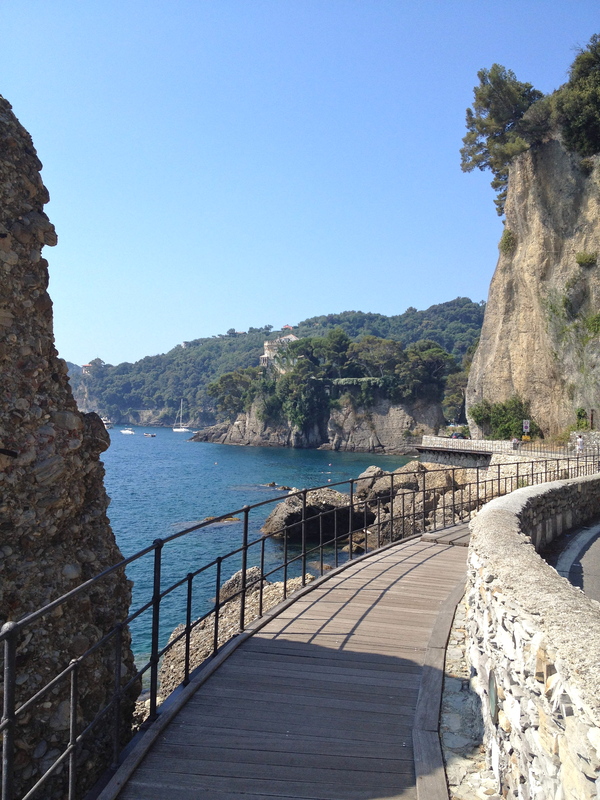 We skipped Corniglia because the trail was still closed from last fall’s mudslide. The towns are fun to visit for a few hours, but not to stay in, especially with my adventurous family. 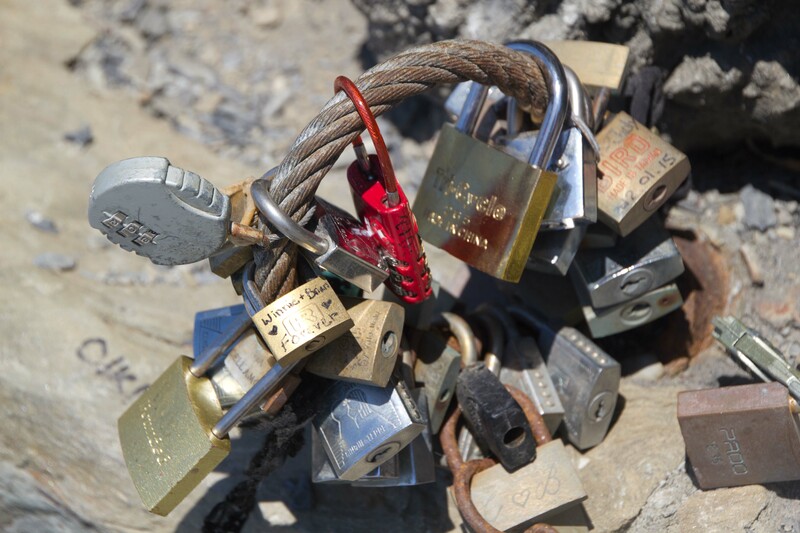 (Best for romantic couples, I’m told.) 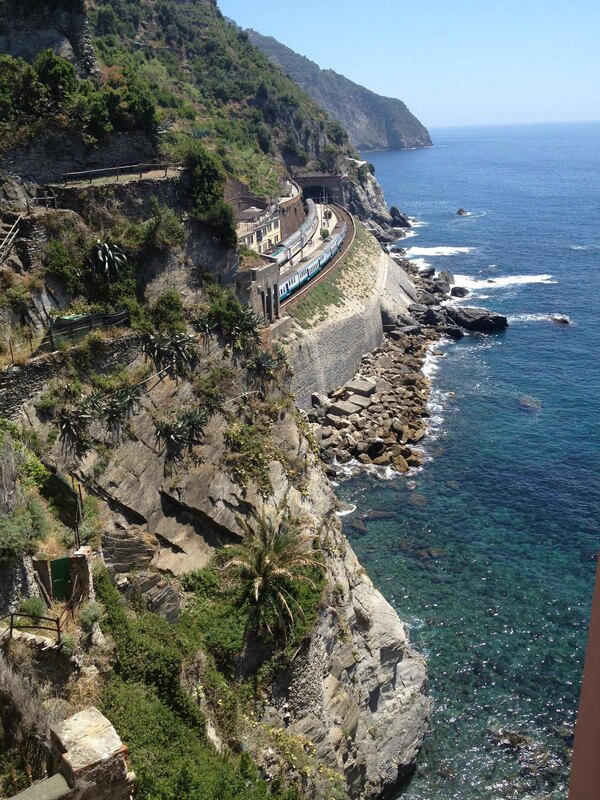 For our hike through the villages, we took the one-hour train ride to the southern most town of Riomaggiore, then started our walk from there. 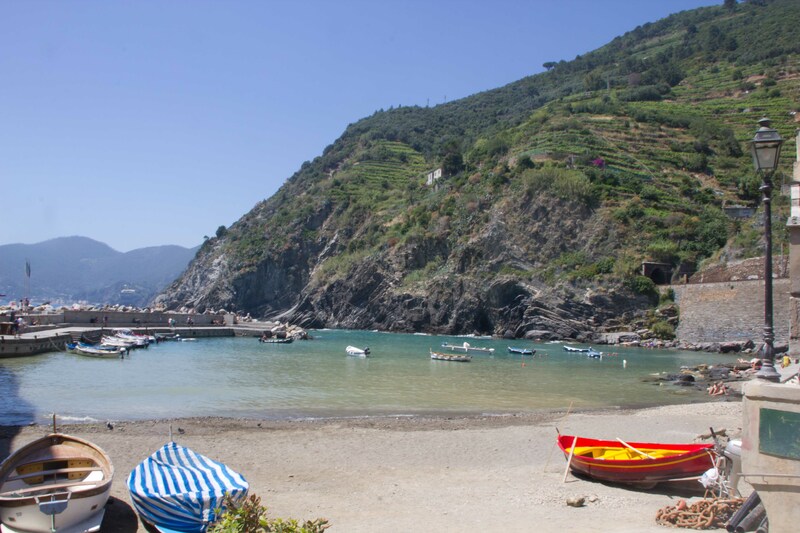 I am still working on a separate blog for our visit through the Cinque Terre. Come back soon.